Since 2007 I've been using a Nikon D300 with an 18-200mm VR lens as my travel camera. I've got a D700 in my studio with a variety of fixed lenses, and I love that camera, but something like the D300 with one good, versatile lens seems perfect for travel…no changing lenses, and quick on the draw. Lately though, I've been noticing that the images from my Fuji x100s are way better images than the ones coming from my D300. (The Fuji is wonderful for general travel, but it has a fixed lens so it isn't ideal for capturing whales in the distance or sea lions tearing apart a salmon 200 yards away). 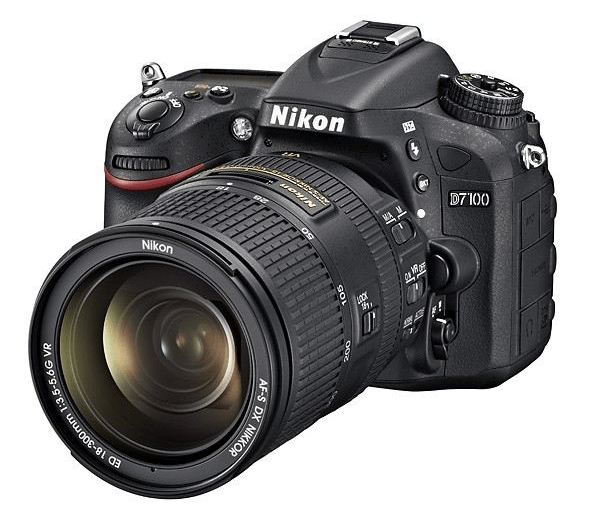 I went with a Nikon D7100 and an 18-300mm VR lens (100 more mms than my previous lens!!). I'll be selling my D300 and 18-200 VR lens now (that's the rule, camera in, camera out). So far, I'm very impressed with my new setup. Can't wait to try it out on some sea life!